MINDEX Clearing Limited – Will operate as the central counterparty (CCP) clearing house to all trades executed on MINDEX Limited subject to regulatory approval by the Mauritius Financial Services Commission (FSC). MINDEX Limited – Will operate the fully regulated multi-asset Dervatives Exchange subject to regulatory approval by the Mauritius Financial Services Commission (FSC). 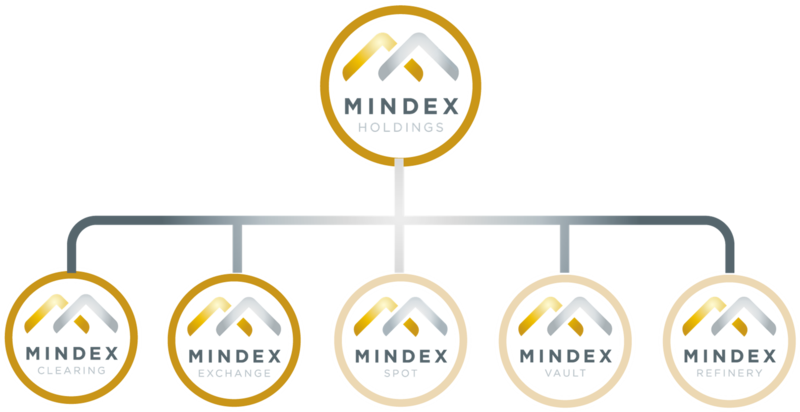 MINDEX Spot Limited – The forthcoming marketplace for the electronic trading of standardised physical and digital spot commodity contracts for gold, precious metals and other commodities.